Foxconn Industrial Internet is planning to go public, and their IPO is expected to launch on May 24. Foxconn Industrial Internet, a subsidiary of the world`s largest contract manufacturer Foxconn, said it plans to raise $4,3 billion which is the biggest Chinese IPO in about three years. With ten percent of its enlarged capital offered in the IPO, Foxconn industrial Internet would have a valuation of $42,62 billion at listing, and the Foxconn unit is offering 1,97 billion shares at 13,77 yuan per share on the Shanghai stock exchange. Foxconn are making electronic devices, cloud service equipment and industrial robots, and they has signalled previously that they will launch projects in areas including manufacturing, industrial internet, cloud computing, and fifth-generation wireless technologies. I said in one of my recent articles that smartphones will not be the big thing for the next hundred years. It doesnt stop here. This is probably why Foxconn want to go public, because most of its revenue is coming from Apples iPhones. 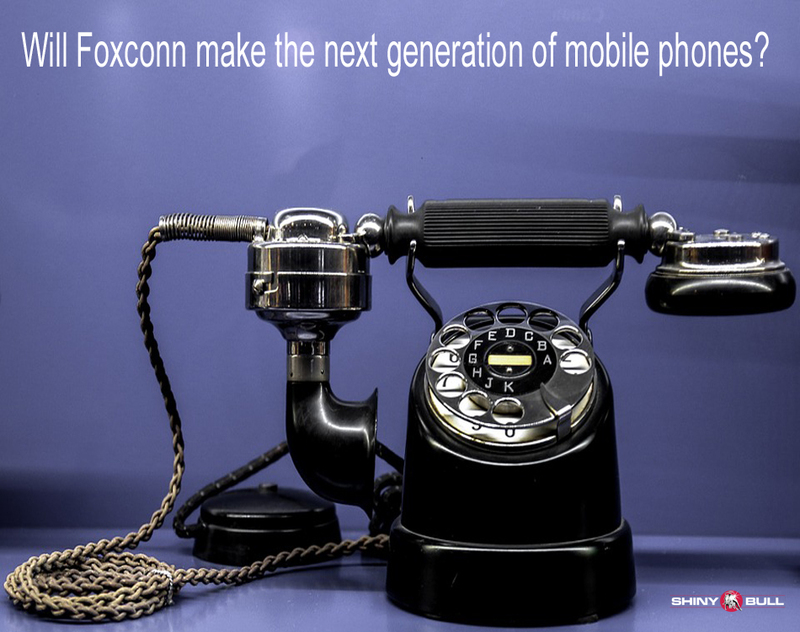 R&D is expensive but going public will give Foxconn more opportunities to expand into more cutting-edge technology. Will the Taiwanese company make the next generation of phones? Time will show. Foxconn are making smartphones and cloud computing equipments and robots today, but what they want is to spend their 27 billion yuan to fund projects like artificial intelligence (AI) and fifth-generation wireless technologies. Hon Hai Precision Industry Co will with its automated factory division give the company a better position in the tech supply chain. The next generation of phones can become a part of us, and that intelligent operation systems will make us question what it truly means to be human. Apple Inc has launched two important new products this year which is Apple Music and Apple Watch. But who is talking about it and how is the business right now? Readers of Shinybull know what I mean about those two products. I have earlier said that an Apple Watch is a nice thing to have but a phone like iPhone is a «Must have». The body design of the new iPhone will be similar to the iPhone 6 and 6 Plus. We will probably see a new feature called Force Touch, which first debuted with the Apple Watch. Iphone is a very important product for Apple Inc. The company cannot expect to be a growth company based on others products and ideas. I have said earlier that Apple Music must make a different platform than Spotify if they want to compete with them. Why should people run from Spotify to Apple Music? Spotify succeeded because they had a great idea, and the idea was streaming at one price a month. The market wanted it much more than buying songs for about 1 dollar at iTunes. Some investors sold shares at Fitbit Inc because of the Apple Watch, but Fitbit shears is up 11,98 percent to US $ 35,65 right now in New York. Fitbit Inc went public in June 17 at US $20 a share. Morgan Stanley has a price target of $58 a share. Despite competition from Apple, Fitbit maintained 21 percent of the wearable market in July. The number of Fitbit users who planned to buy Apple`s watch fell from May to July, according to Morgan Stanley. 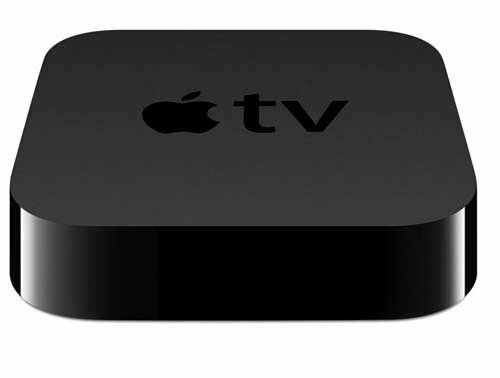 Apple is expected to show off a new Apple TV system. CEO Tim Cook talked about Apple TV`s lower price during an event in March earlier this year. Analysts say the new Apple TV could serve as a hub for Siri to control lamps, thermostats and other «smart» appliances, using Apple`s HomeKit technology. Apple has tried to convince media companies for years to strike deals for the Apple TV to carry live programming outside traditional cable and satellite packages. Now, the company has opened up its TV set-top box to outside apps, and a quality app is vital to win in this market. The new TV box is part of the company’s strategy to carve out a bigger role in the home. It is expected to see a redesigned Apple TV set-top box with new capabilities for apps and games, and Siri is expected to become «smarter». Siri can offer recommendations, such as nearby restaurants. She will also offer to add calendar and contact entries based on your incoming email. She can launch apps for you based on your past habits. Hey, Siri, when is the new event starting? Apple Inc is hosting its annual splash on Wednesday to talk more about its new iPhone. The event starts at San Francisco`s Bill Graham Civic Auditorium at 10 a.m on Wednesday September. 9.